Whether you are the party seeking child support or the party responsible for its provision, a dedicated attorney to navigate the court system and protect your rights is invaluable. Parents want to be sure their children’s needs are provided for, even when their family might be experiencing the stress of a divorce or custody action. 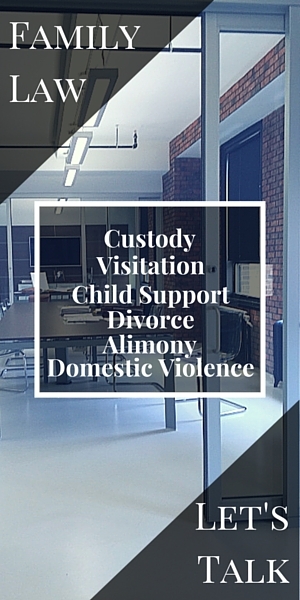 Child support issues overlap with many other types of actions – domestic violence, divorce, child custody – in the complex landscape of family law. Do not hesitate to contact the Law Offices of Brooke M. Barnett to discuss your child support concerns.